I am a mother, and that is my biggest passion. I am a waitress, and I really love my job. I am a freelance writer and enjoy it very much! 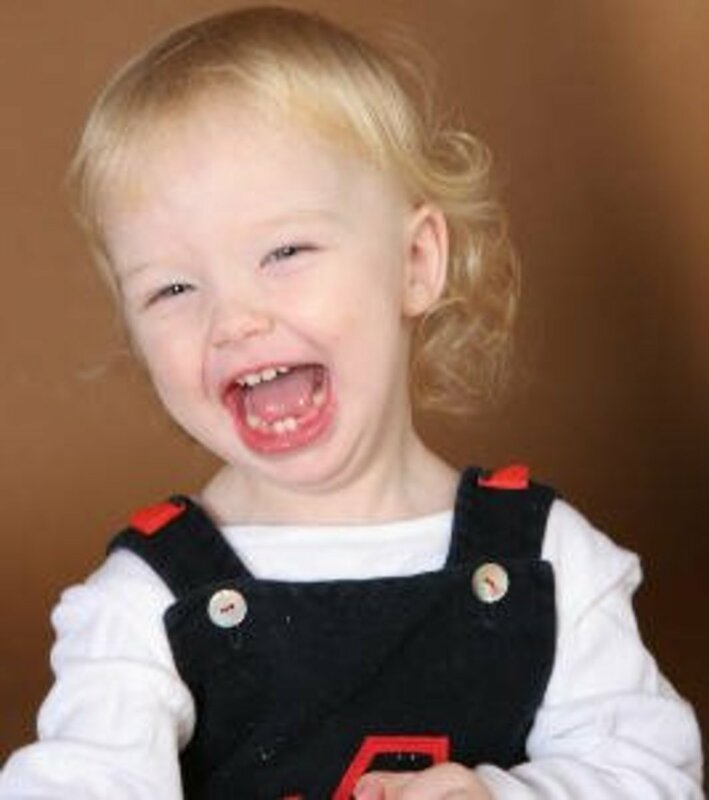 Is My Child Ready to Start Potty Training? You're Ready, but Is Your Baby? Remember when your baby was first born, and their diapers were so tiny and cute? You probably wondered why everyone made such a big deal about it! Then one fateful day your baby pooped, it went everywhere, and you realized how much you hated diapers! It's no secret that parents are ready for their kids to be potty trained well before their child is ready! However, it is important to wait for them to start showing signs of readiness, otherwise your just going to deter them from ever wanting to use a toilet! Some children may start showing signs as early as two years, while others might not want anything to do with it until almost four years! 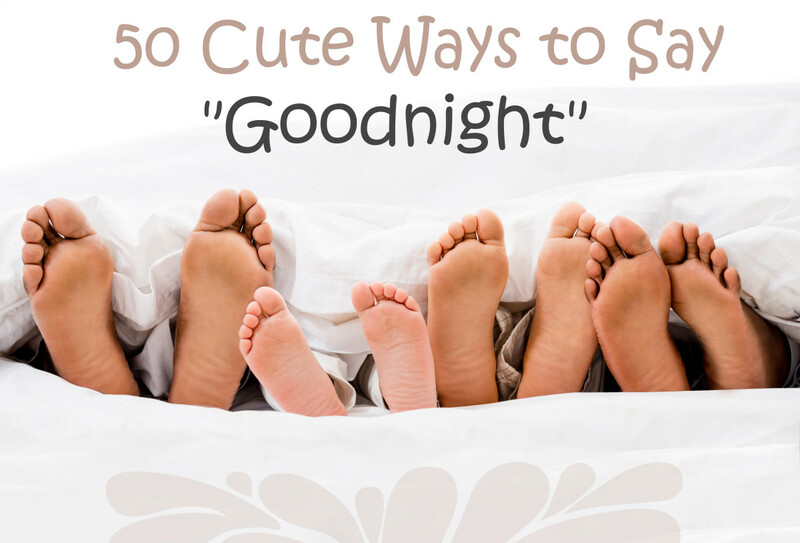 Below you will find a list of eight signs to look for, but it is important to remember that just because you are ready to throw the diapers away for good, your child may not be ready to potty train! That is okay! Just be patient, and keep reintroducing them to the toilet, they will get it eventually! Can your toddler follow directions such as "put the truck in that basket" or "kiss Elmo on his head"? If they cannot follow a basic command such as those yet, they will not be successful at potty training. A child needs to be able to understand and carry out a request. If they cannot then how will they be able to pull down their pants, or even stay on a toilet? 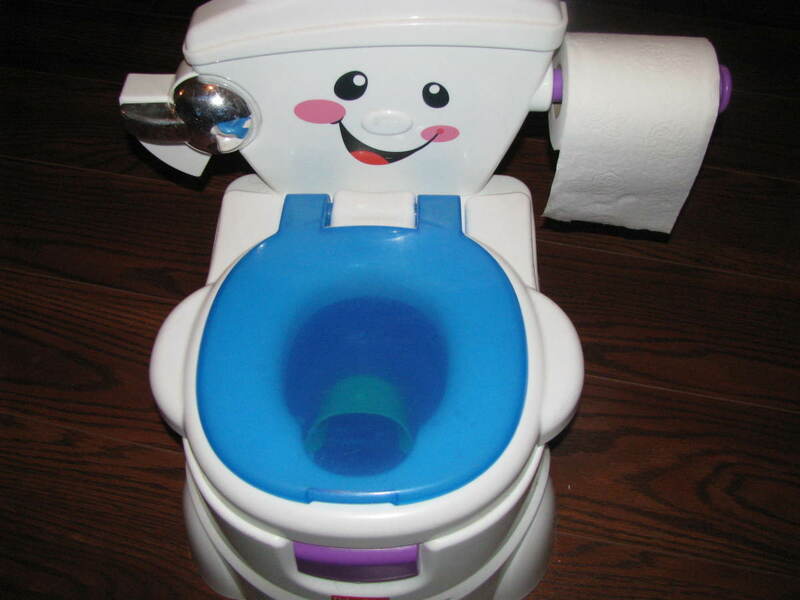 Does your child show interest in the potty? Do they show signs of understanding what the potty is and what you use it for? Or have they become curios about the toilet and what you are doing on it? You should begin talking about what the toilet is and what it is used for when you notice these behaviors. 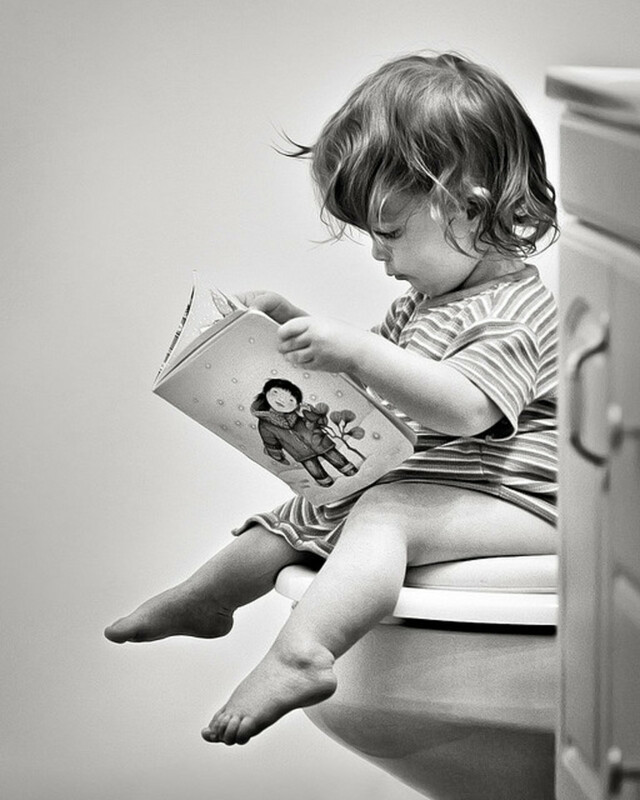 Read them books about toilet training to get them interested if they have not become curious about it yet. They don't have to be able to get entirely dressed or undressed but they should at least be able to pull their pants up and down. It will be much easier to potty train them if they have the ability to do this themselves. Plus, no one wants to rely on mom or dad to pull their pants down when they have to go pee! Your toddler will need to be able to stay dry for long periods of time when they are no longer in diapers. Longer dry times between diapers is a good indicator that your child might be ready to start wearing underwear. Expect accidents at first but it is easier to train a child in underpants rather then diapers because old habits die hard! However, if they are still unable to hold it for any amount of time, they are probably not going to succeed at toilet training. Your child's success rate does not depend on them alone! A lot of it depends on you and your ability to anticipate when they are going to be most likely to use the potty. Waiting until your toddler has a normal BM schedule will help you to catch them at the right time! My daughter started hiding under the table at certain times of the day and I eventually realized she was going under there to make a poop. So when every time I saw her heading for the table I would divert her to the potty chair! She stopped pooping in her pants quickly after that! Your baby will need to understand their bodily functions before you can even think about training. They should know what poo/pee is and might even be telling you when they go in their diaper. If they cannot tell you when they have peed in their diaper, how can they tell you they have to go to the potty? A good sign that your toddler will be sucessful at training is when they start to become uncomfortable with dirty diapers. They will probably be trying to take them off themselves at this stage in their development. When you notice them not wanting to stay in a soiled diaper for any length of time, jump on the potty train! Most children will be able to talk at least a small amount when they are ready to begin using the toilet and this is important. Even if your child is a late talker and cannot tell you when they have to go to the potty, they should be able to at least give you non-verbal cues of some kind. Without a basic communication of some sort you wont succeed and your ultimate goal is to succeed at the first try with toilet training. At what are should I begin potty training? 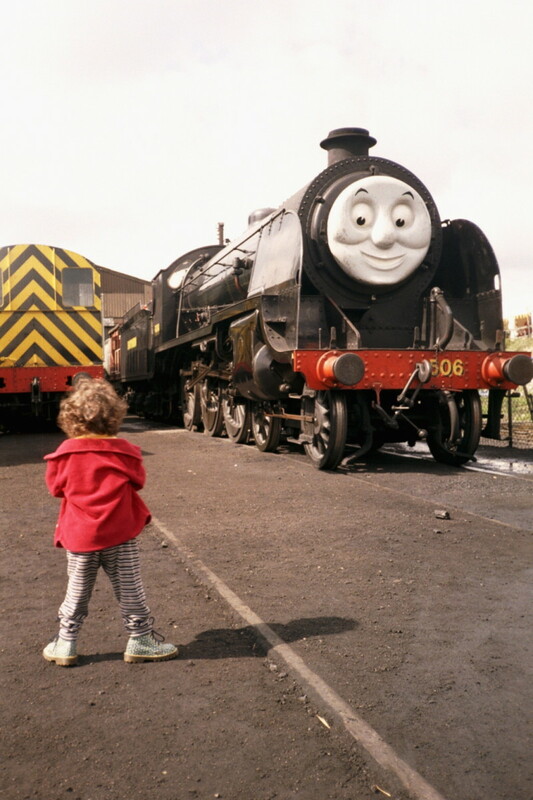 Children Love to Imitate Adults! It is never to early to lay the foundation for toilet training. Grab some children's books on going to the potty, and read them to our child at bedtime to peak their curiosity. Talk to them about what you are doing when they follow you into the bathroom, and allow them to ask questions about the potty. Tell them stories about how someday they too will wear big girl/boy pants just like Mommy and Daddy! 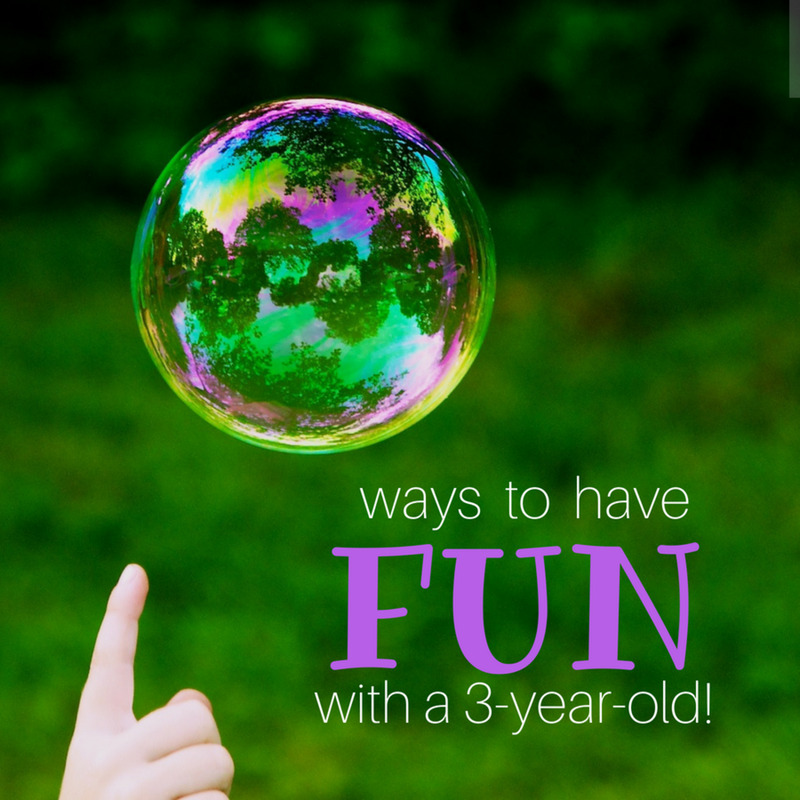 Toddlers love to do what you do and to be included in adult activities and you can use this to your advantage! 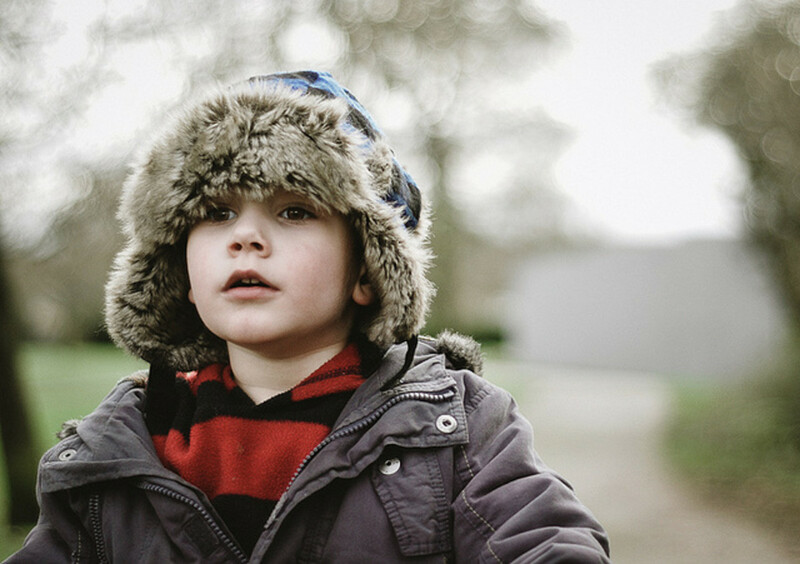 If you can make your toddler feel included, give them the time they need without feeling pressured, make it seem like a fun game instead of a chore, and be patient through the process your child will be unlikely to fail! You Can't Take Everyone's Advice! Everyone and their Mother (and Grandmother), will have their own advice and opinion on when to start the process of potty training. However, at the end of the day, you are the only one who knows your child. You will notice small signs that will let you know when to begin toilet training. 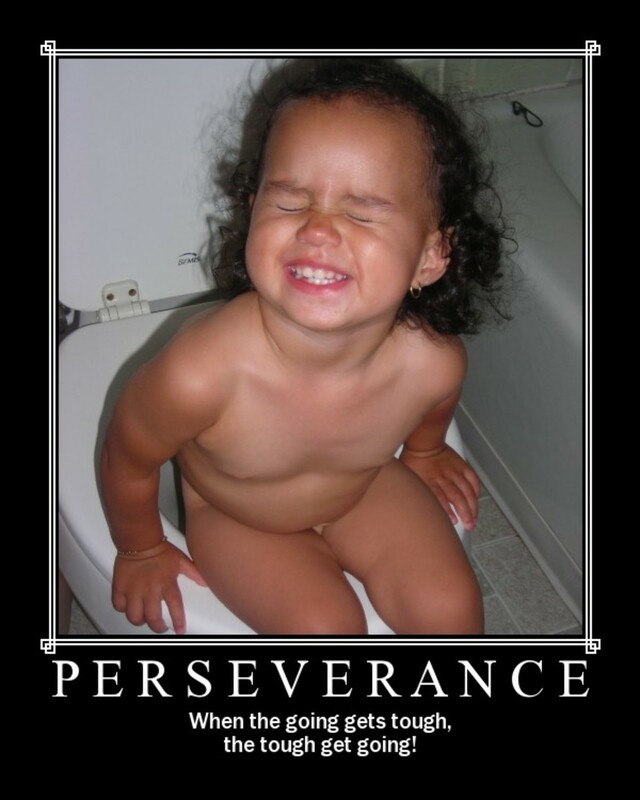 Just remember that potty training is a long ordeal, and your kid will not get it overnight! There will be accidents! There will be pee on the floor and pretty much anywhere else in the house! It is important for you to not show frustration! You must be patient and understanding or your baby will fail! The more comfortable you make them feel, the more likely they are to be successful, and the closer you will be to the day you can finally burn the diapers! Do you think it is easier to use Pull-Ups or go right to underwear? Pull-Ups in case of accidents! Please Tell Me Your Experience Or Potty Training Stories! I absolutely feel like this could be true! My daughter just turned two and I have been working with her for a while now, not pushing her but just putting the basic building blocks in place and she actually peed on the potty tonight for the very first time! Funny I just wrote this last night and tonight she does that! My mother was the town nanny and she raised many babies, including myself, my siblings and her grandchildren. She begins potty training as soon as they're walking. That's when she says they're ready and it's always worked for her. She's gets them trained early!